Is known for its beaches, volcanoes, and biodiversity which is the 5% of the world. It is home of plants and animals. 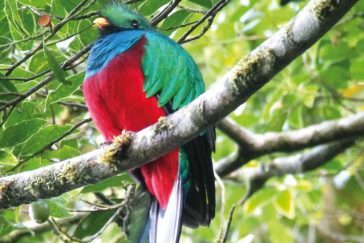 Roughly a quarter of its area is made up of protected jungle, teeming with wildlife including quetzal birds. 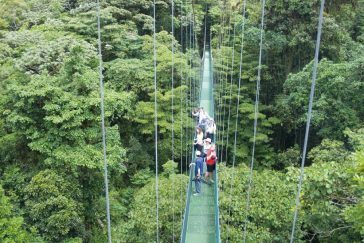 Nature Tours CR company it's primary based on Monteverde Cloud Forest and which offers a totally best and unique experience of all the wonderful nature that offers the magnificent Costa Rica biodiversity. 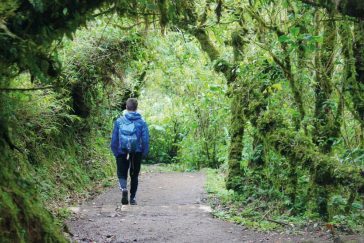 At Nature Tours CR offers all our activities with a knowledge guide. We provide and personalized experience and we offer totally private tours. 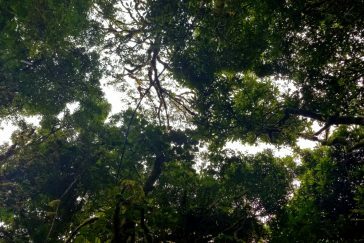 Representing the 5% of world biodiversity Monteverde houses the 2.5%. We ensure to give our friends who visit us the best trade they deserve. Pura Vida! Book online directly without intermediaries! Want to read from our TripAdvisor Reviews? © Nature Tours CR. All rights reserved.